Enter this beautifully remodeled 3+2 on a quiet cul de sac street through the double door entry. Kitchen has been updated with granite, tile back splash and chocolate cherry cabinets with under counter led lighting. Spacious living room with brand new carpet and fireplace with slider to the entertainers yard which features lush lawn, spa, built-in BBQ and covered patio. Bathrooms have been updated as well. 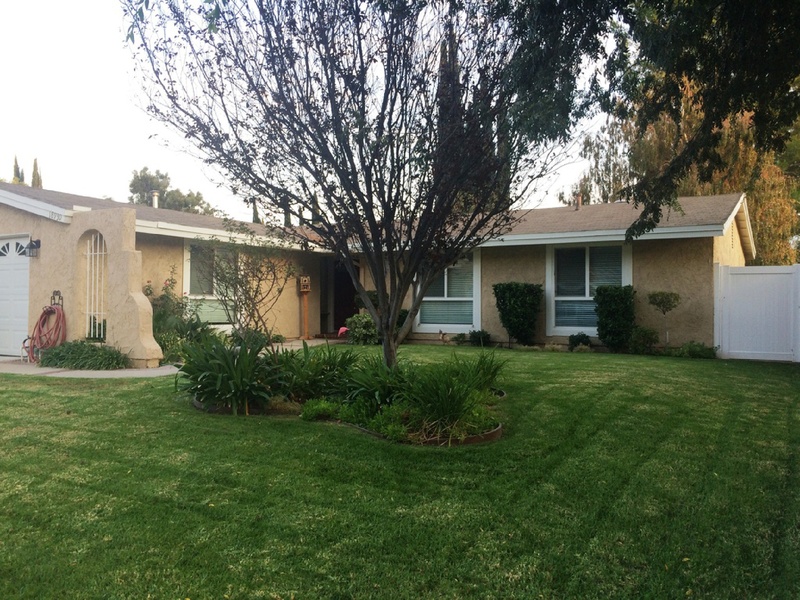 Milgard double pane windows throughout with brand new custom shutters and new carpet in the bedrooms. Ceiling fan in every room. Convenient to stores, shopping, schools and freeway access. This home is immaculate, move-in ready and priced to sell!